Leaking toilets can cause extensive damage to floors and walls. Repairing leaking toilets quickly is very important and can save a lot of money in the future. Whether your toilet is constantly running, leaking, isn’t flushing properly, or is loose from its floor connection, we can send a qualified professional plumber to repair or replace it. You can count on us to find the best solution for you! Showers play an important part in our daily lives. Keeping showers waterproof is essential for proper performance. Leaky drains and shower valves can waste money and create damage such as mold, wood rot, water stains and damage to walls, ceilings, floors, and personal possessions. Our expert plumbers have the experience to identify and fix issues you may see. Having a professional inspect your shower issues quickly can help alleviate future problems and give you peace of mind. Leaking tubs and tub valves can cause extensive damage if not repaired or replaced quickly. Routine maintenance such as replacing missing caulking and grout can help prevent leaks from occurring. 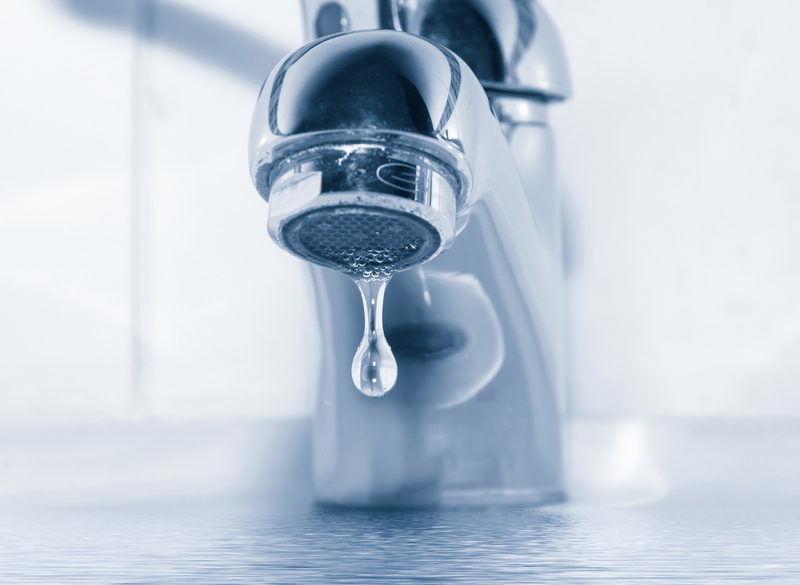 Repairing or replacing leaking faucets and drains can help save money and prevent major damage. Meadowlark Plumbing in Paola, KS is here to help you with tub repairs, installations, and figuring out what would work best for your individual needs.